This package includes Mastering Geology. 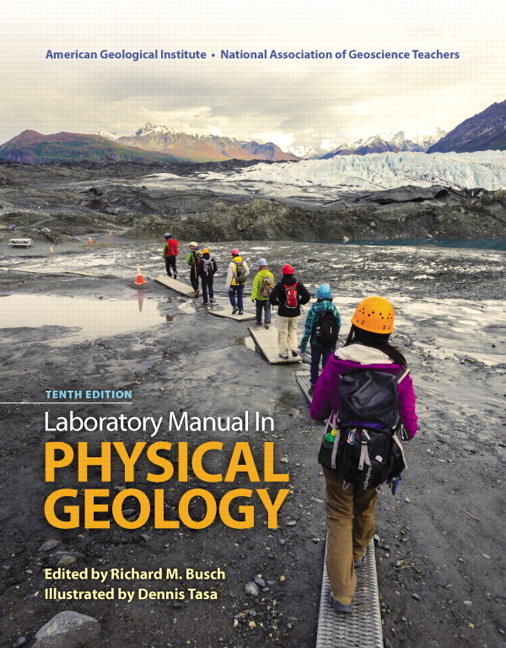 This user-friendly, best-selling lab manual examines the basic processes of geology and their applications to everyday life. 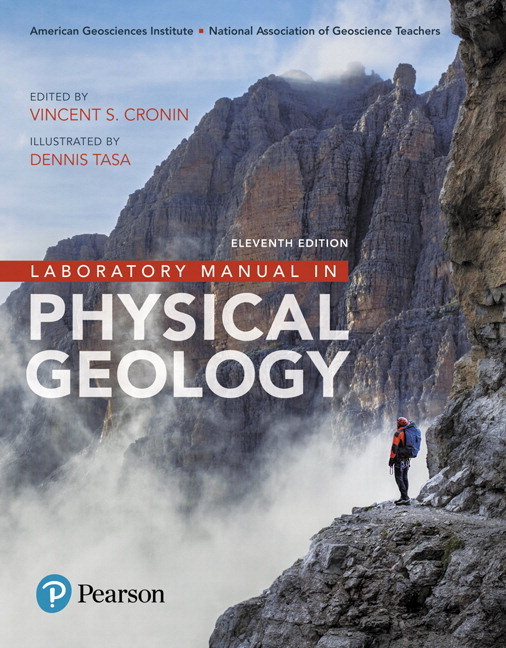 Featuring contributions from over 200 highly regarded geologists and geoscience educators, along with an exceptional illustration program by Dennis Tasa, Laboratory Manual in Physical Geology offers an inquiry and activities-based approach that builds skills and gives students a more complete learning experience in the lab. The 11th Edition features a new author and an editorial panel that bring a modern pedagogical and digital approach to the lab manual and the changing landscape of the physical geology lab course. In addition, instructors can assess students online in Mastering™ Geology with MapMaster 2.0 interactive maps, pre-lab videos, animations, GigaPan Activities, and much more. Pre-Lab videos linked from the book via Quick Response (QR) codes save instructors and students time by reviewing the core concepts and background information needed to complete the lab activities. Geoscience Animation Activities illuminate the most difficult-to-visualize topics from across the physical geosciences. Animations and corresponding assessment questions with wrong-answer feedback may be assigned. GeoTutor Activities challenge learners by involving them in activities that require higher-order thinking skills such as the synthesis, analysis, and application of the most challenging topics in geology. Vince Cronin from Baylor University replaces Rich Busch as author and editor of the 11th edition, along with the National Association of Geoscience Teachers, to bring a modern pedagogical, digital approach to the labs and a new narrative that supports the need of students to get the most out of the activities. Visuals, including 189 new photographs and images; 31 new maps; 58 new graphs, block diagrams, and other types of illustrations; and 11 new charts or tables have been added. Changes to Laboratory 1: Filling Your Geoscience Toolbox include increased emphasis on the use of math in science with new activities on geographic coordinates, UTM coordinates, scaling, proportion, and using maps and rearranging equations. Teaching videos give teaching assistants successful teaching tips for each lab activity and lab set-up help. Pre-lab videos introduce students to the content, lab materials, and techniques they will be using to complete each lab.